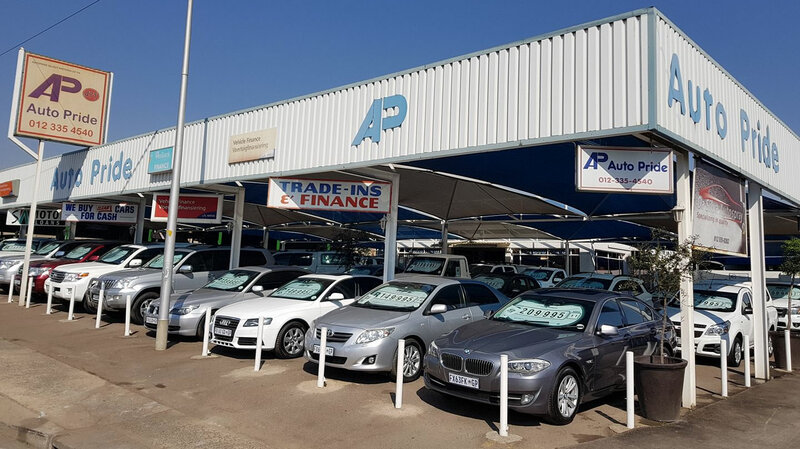 We buy and sell well looked after pre-owned SUV, bakkies and Cars. Auto Pride strive to deliver excellent professional service and good vehicles at affordable prices! Auto Pride is a owner managed dealership that has been open since 1985. Client satisfaction is the company’s highest priority. We have bank facilities with ABSA, MFC, Standard Bank and Wesbank, and are also open for business with IEMAS, Pretorium Trust and Koopkrag.